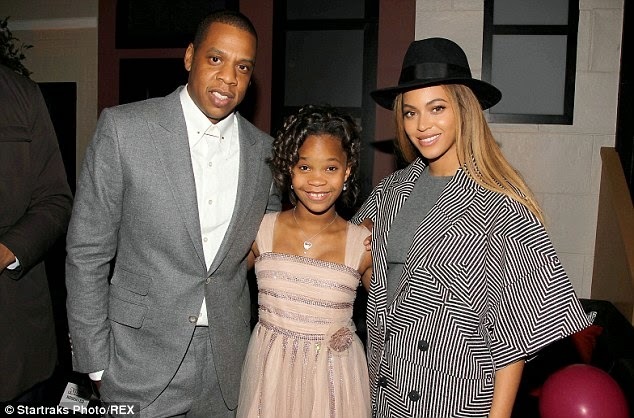 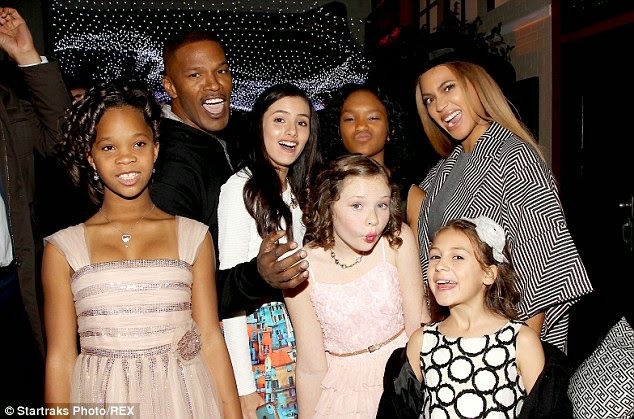 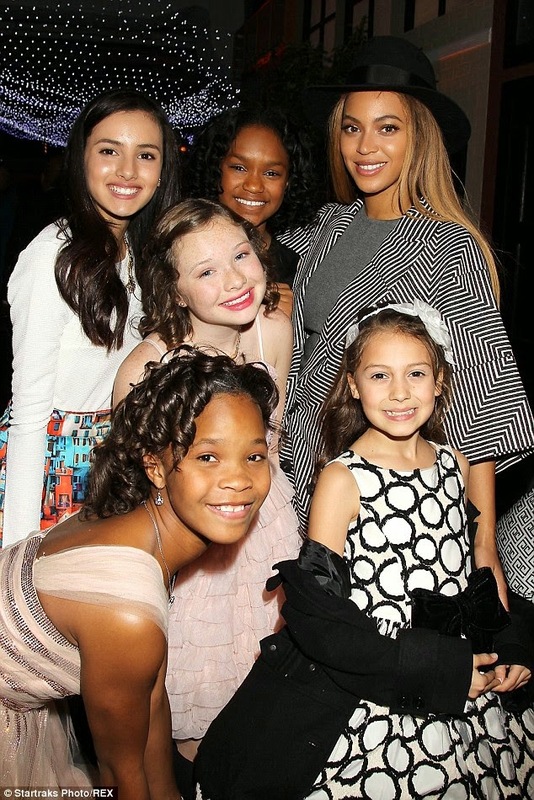 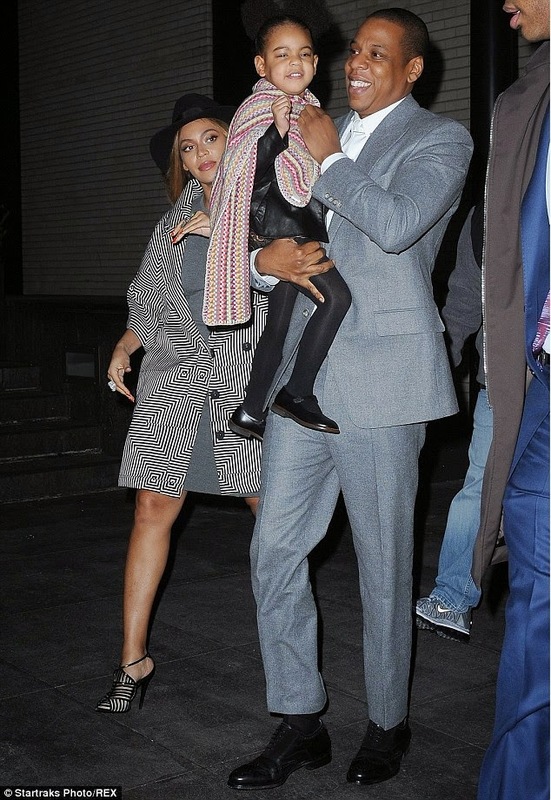 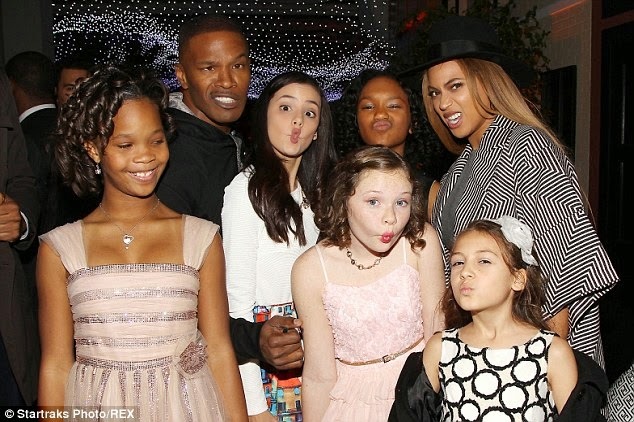 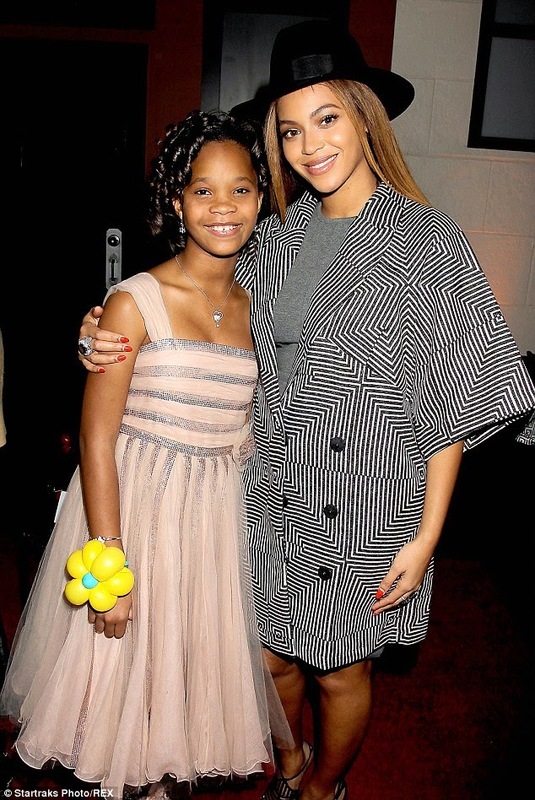 Beyoncé, Jay Z & Blue Ivy mingled with the stars (Jamie Foxx, Cameron Diaz, and Quvenzhané Wallis) of 'Annie' during the New York premiere at Ziegfeld Theatre last night. 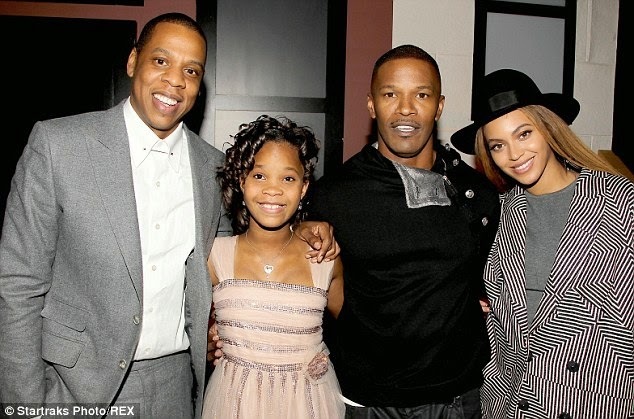 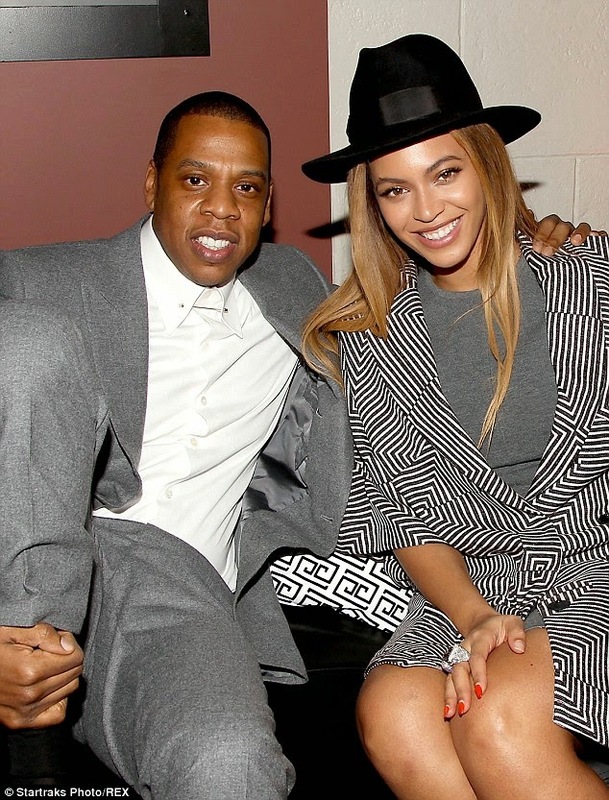 Jay Z produced the film along with Jada Pinkett Smith and Will Smith. 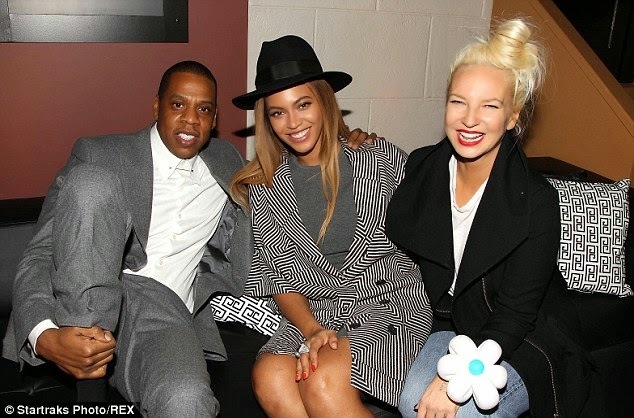 His Annie-sampled hit 'Hard Knock Life' is used in the trailer, while Sia (also pictured) contributed three songs to the soundtrack. 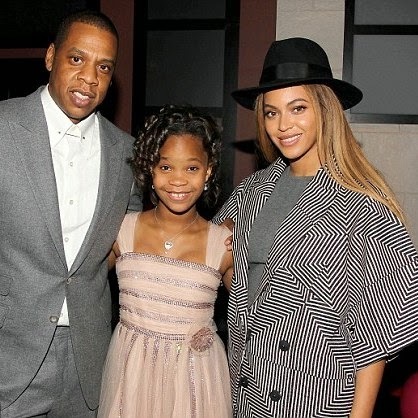 The big screen adaptation of the Broadway classic opens in theaters on December 19th. 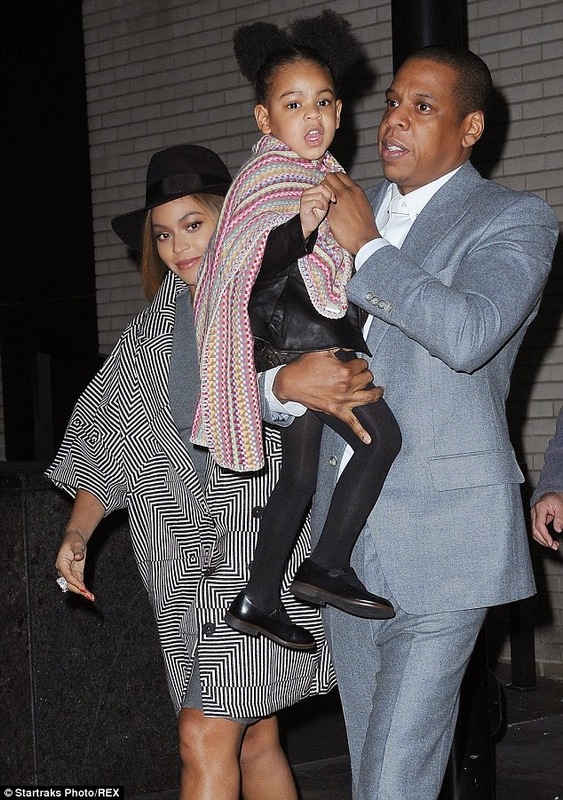 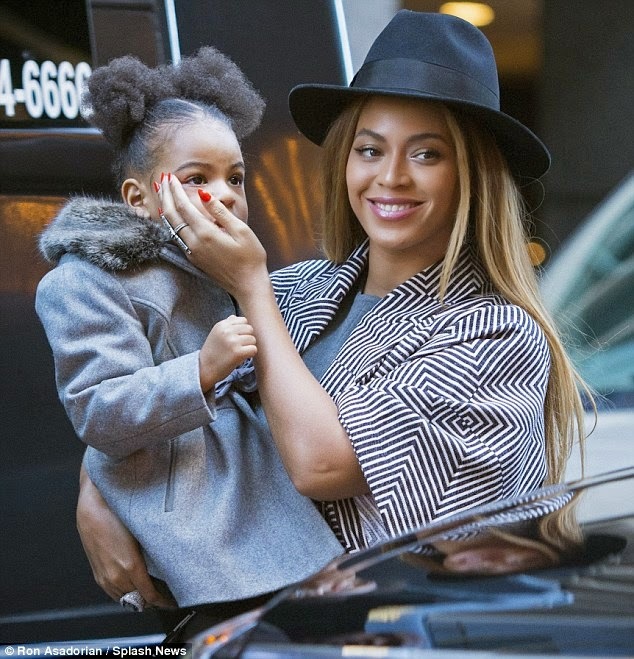 Blue looks so cute in her little afro puffs but Bey's shoes have me salivating!